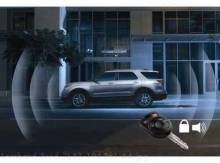 Vehicle Security System - Alarm Protect your vehicle and its contents with a state-of-the-art security system. Includes a Lifetime Limited Warranty on parts (contact dealer for complete details). Dealer installation recommended. NOTE: Vehicles equipped with a security system may be eligible for insurance discounts in some states/provinces. * Two-step perimeter alarm gives a warning chirp for non-threatening impacts and a Real Panic Sound if security is threatened. 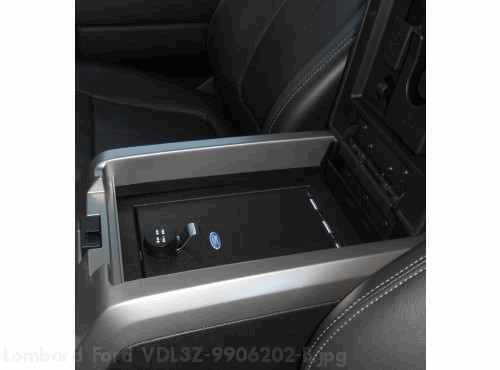 * IT-s (Interior Theft Sensor) uses infrared technology to protect the vehicles contents. * Factory-supplied transmitter remotely locks/unlocks doors and deactivates the alarm. * Dome lights are activated for illuminated entry/exit. * For vehicles equipped with factory keyless entry. Vehicle Notes: Not for use with PEPS.